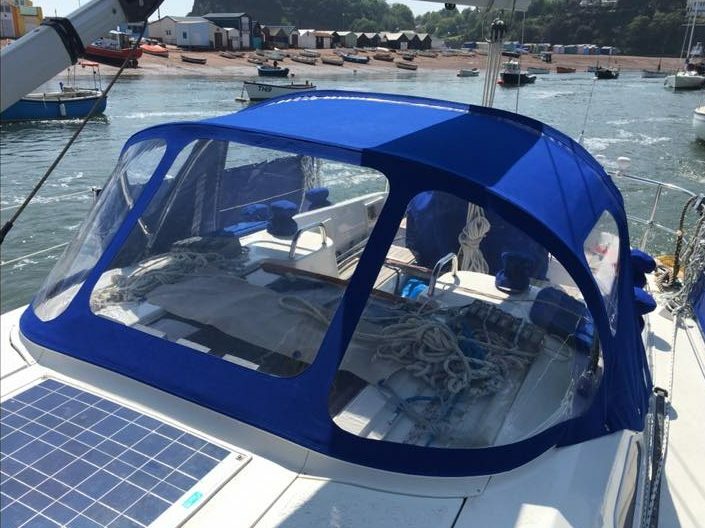 Sailmaker , Sail Repairs, Boat Covers and Marine Canvas Work in Topsham, Exeter, Devon. Combining Modern Technology with Traditional Skill! 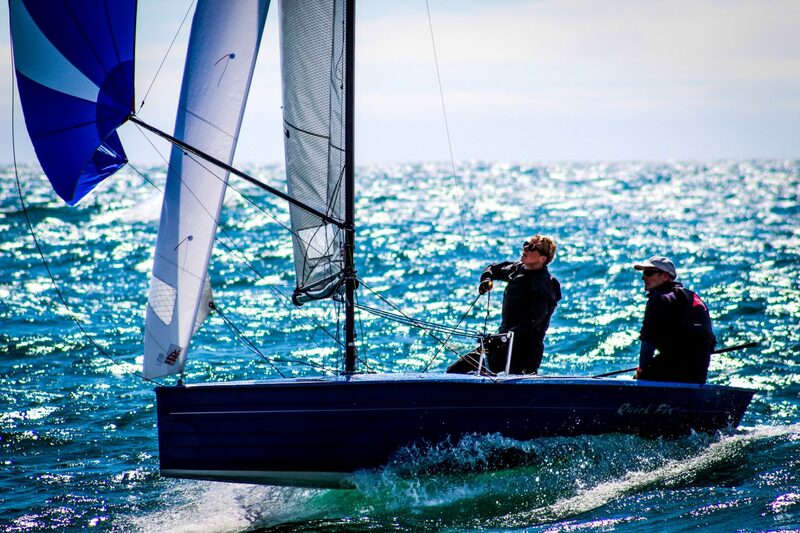 From performance racing sails to durable and reliable cruising sails, our team have over 80 years experience in the industry and are here to help you get the best out of your sailing. 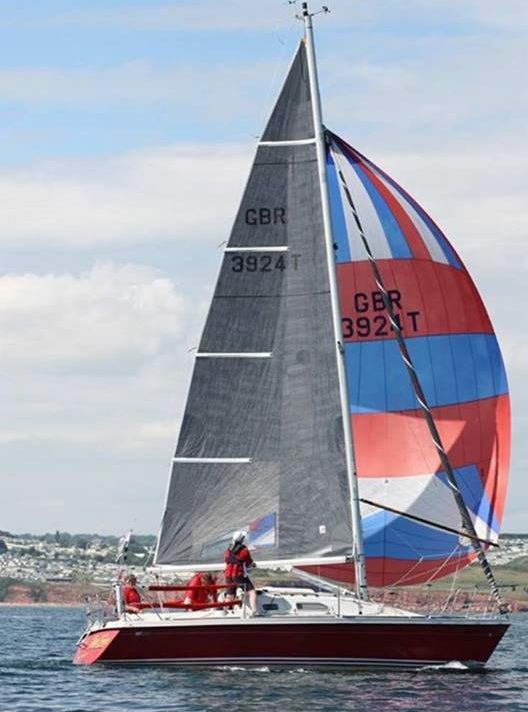 Our team have an extensive background in making sails from 50ft Racing Yachts to 18 Foot Skiffs down to Optimists and everything in between so when it comes to your racing sails, give us a call today to see what we can do for you. Over the past few years, we had some great successes in various classes including our team and sails winning the 2014 & 2018 Hornet European Championships, 2018 Osprey Inland Championships and the 2018 Merlin Rocket National Championships with boats in 1st and 3rd winning 7 out of 9 races! We have a dedicated Canvas department specialising in bespoke canvas work from Rib and Powerboat Covers to Sprayhoods, Cockpit Enclosures and much much more. We also supply top quality dinghy covers for all forms of sailing dinghy and a bespoke cover service. We pride ourselves on providing a good and reliable service to all our customers, providing after sales assistance, information and helpful tips to make your boat go faster and your sails last longer. Local collection from sailing clubs/marinas. Our services don’t stop at the marine industry. We manufacture a wide range of products from awnings for local shops to search and rescue equipment, canvas roofs, outdoor spaces and whatever else our customers dream up.